Panama - Cool Facts | Cool Kid Facts . 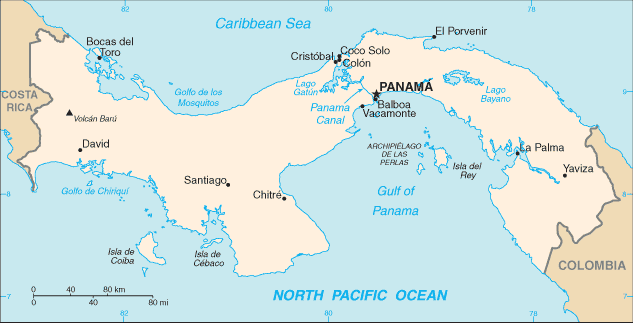 Panama is the country that joins Central America to South America. It borders with Costa Rica to its North and Colombia to the South. Panama touches both the Pacific Ocean and the Caribbean Sea, and at its narrowest point, reaches 40 miles. Back in 1914, the Panama Canal was opened after being constructed by the U.S. Army Corps of Engineers. This was a manmade waterway built across the country so that ships could pass through the country, instead of having to travel the whole way around the continent of South America. It was a genius idea which brought lots of money into the country. 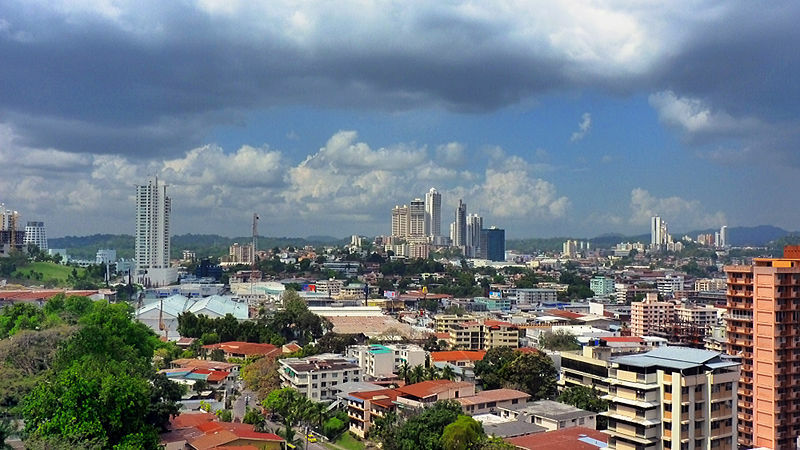 There are approximately 4.1 million people living in Panama. This is roughly the same number of people who live in the US state of Oregon. Panama was the very first country south of USA to use the US Dollar as its main official currency. It will accept notes; however the coins are different to what is used in USA. Panama City is the country’s capital city and attracts people from all over the world due to the Panama Canal. It is also a center for international businesses, trade and commerce. Bocas del Toro Archipelago is a group of small islands of the North West coast of Panama, attracting tourists for surfing, diving, sailing, snorkeling and forest trekking. Coiba National Marine Park is a beautiful island area, with stunning amounts of marine diversity. More than 800 species of marine life live in the sea area, attracting tourists for scuba diving and snorkeling. The main language of Panama is Spanish; however, English is widely understood in most places. “Muy bien” means very good / very well, “mucho gusto” means nice to meet you, and “de nada” means you’re welcome. Try and say these phrases yourself! Panama is the only place in the world where you can see the sun rise on the Caribbean Sea and set on the Pacific Sea from the same spot, on the same day. 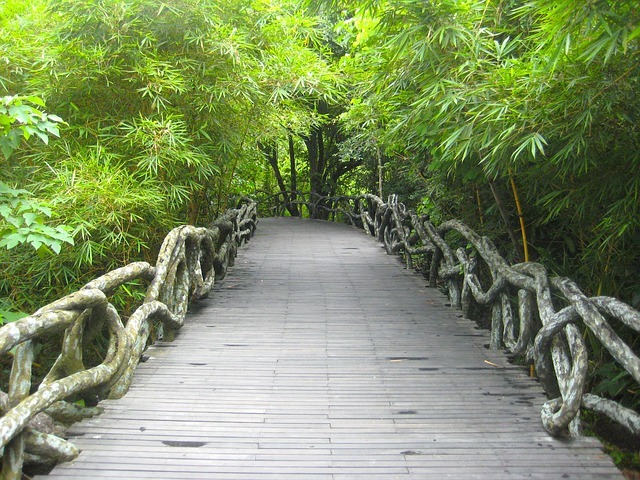 Panama City is the only capital city in the world that has a rainforest within the city limits. Panama’s rainforests are home to 5 species of big cats: pumas, jaguars, jaguarundis, margays and ocelots. 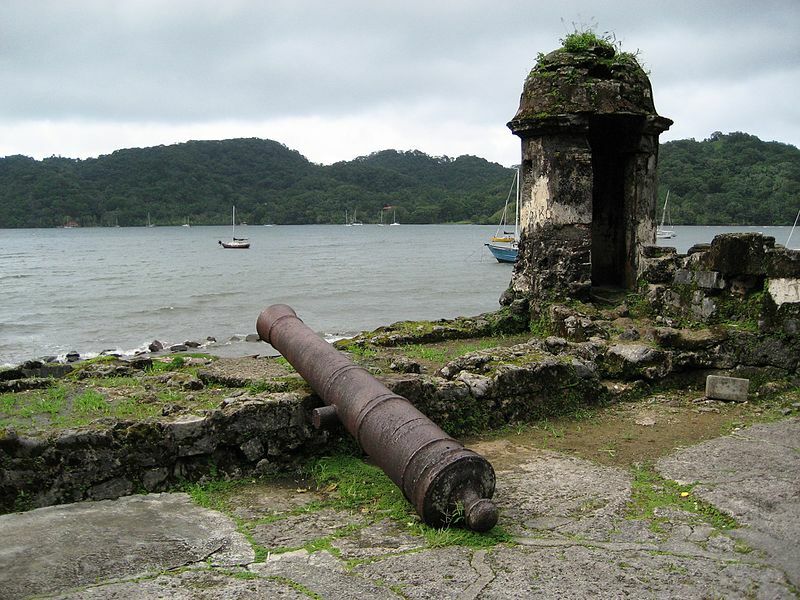 What is the narrowest point in the country where the Panama Canal was built? What is the population of Panama? What US state is roughly the same size as Panama? What is the main currency used in Panama? What activities attract tourist to Bocas del Toro Archipelago? How many different species can be found in Coiba National Park? What is the main language spoken in Panama? What does “De Nada” mean? How many species of big cat can be found in Panama’s rainforests?